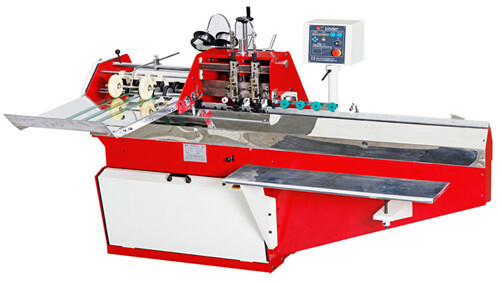 1,ST440 Semi-auto stiching machine installs Micro-computer control ,original U.S.A.M2000 stitching head ,Italy motor,Tanwan transducer. 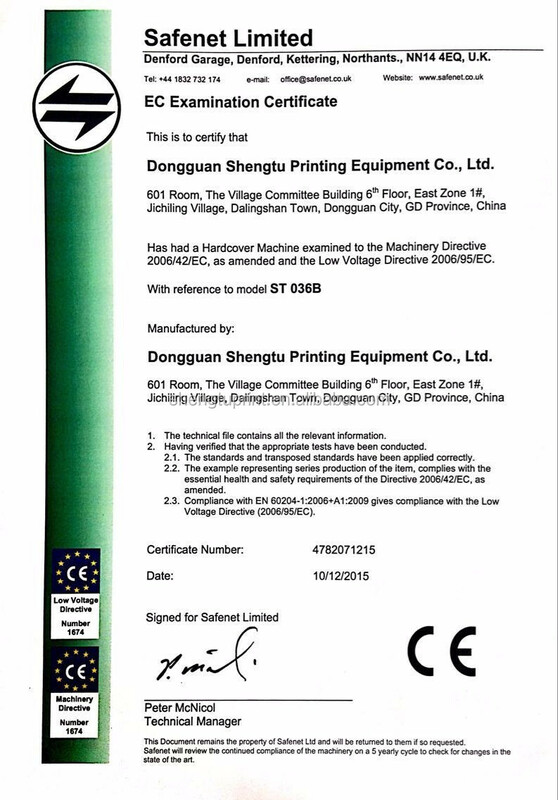 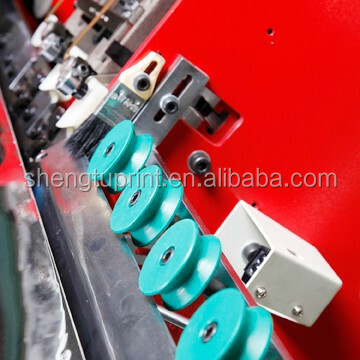 2,It can through manual and automatic operating ,speed adjusting,calculating,automatically stop while paper jam happened,.no stiching without paper. 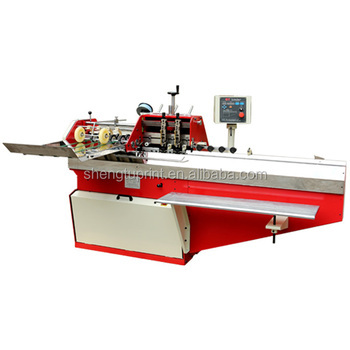 3,I is conveyed through double pusher while stiching books,all books can be protected obviously,and also can be use for some difficult and uncummon paper format,more flexibility. 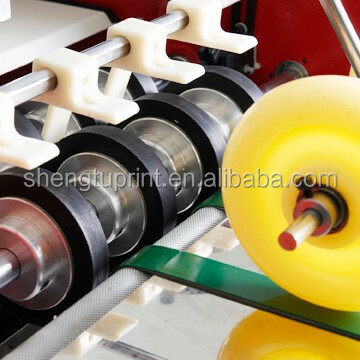 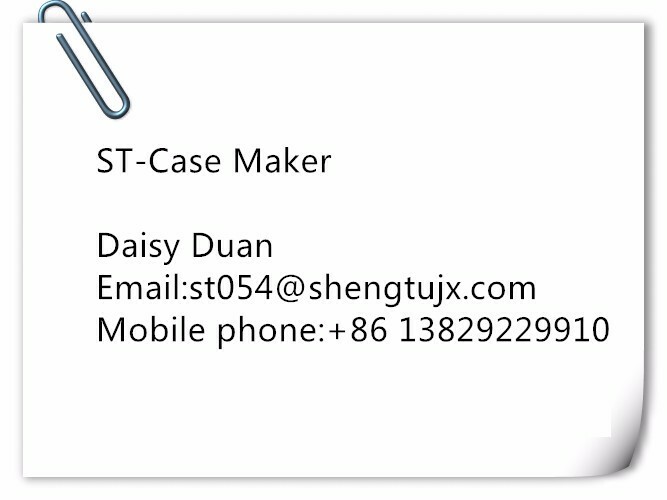 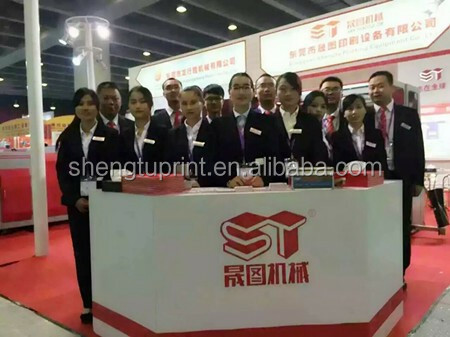 4,It is applicable for stiching all kinds of notebooks,booklets,magazines,poster,advertising manuals etc.